Hey, we’re heading out later this year to Europe and I found out you could hire a Segway for personal transport and tourism in some European cities. The idea came while going through Trip Advisor, a great source for trip planning. It occurred to me that we could use a Segway, a cool technology, to get around and see a lot more. After thinking “this is a cool idea” I checked out the local Segway Tours in Canberra, rang them and made a booking. Here’s a little video I put together from my Segway Cam! You step up on the Segway, gently lean forward and it moves forward. Lean back and it slows down or comes to a stop. Turn the handle left or right, and it turns in that direction; and that’s it. 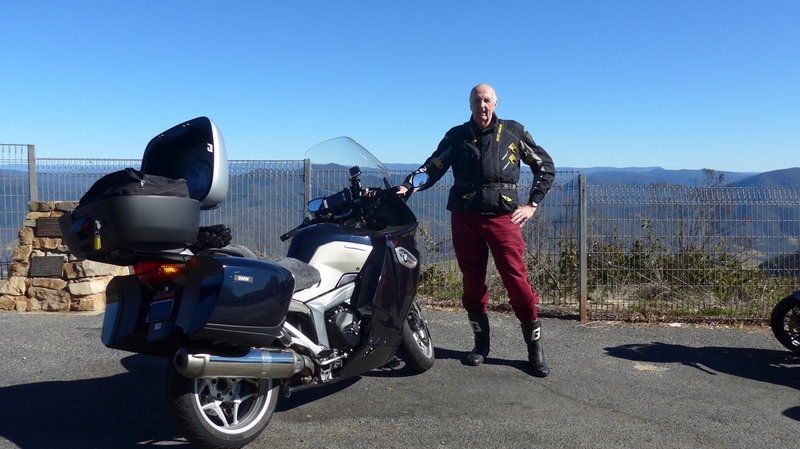 The instructors at Seg Glide ride at Canberra said they can go a couple of hours on a charge. When you’re riding along you certainly get a few looks. A Segway certainly has a certain Wow factor to onlookers. After the ride, I found the soles of my feet sore, obviously they need more exercise :-). Afterwards, a cup of coffee at Questacon and a debrief with our friends. Think about the personal transport possibilities if you live in near to your work? Here’s a couple of ads to show you what they cost. Based on the prices above, consider the travel time, the cost of ownership, the parking. I reckon its got a lot of possibilities in the future. What do you think? Would love to hear your comments. Now I’m looking forward to using one on our European trip.